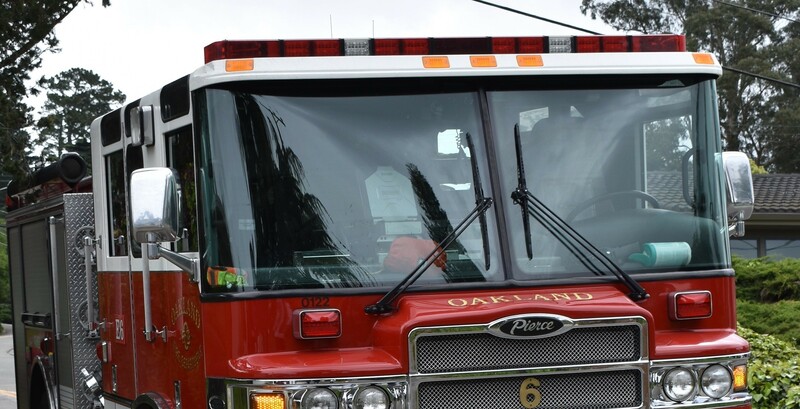 6 Divisions, 25 Fire Stations, and 60,000 annual emergency calls: the City of Oakland is protected at all times by the over 500 fire service professionals of the Oakland Fire Department. The Oakland Fire Department was incorporated on March 13, 1869 and is the only fire and rescue agency serving the City of Oakland. Air Quality Advisory and Red Flag Warning Issued for the Bay Area – Oakland Fire Department Provides Tips to Stay Safe. In an ongoing effort to reduce the threat and devastating effects of wildfires in the Oakland hills, the Oakland Fire Department today released a Draft Vegetation Management Plan (VMP) for public review and comment. Recently, an on-duty sworn OFD member was questioned while conducting annual vegetation management inspections in the Oakland Hills. 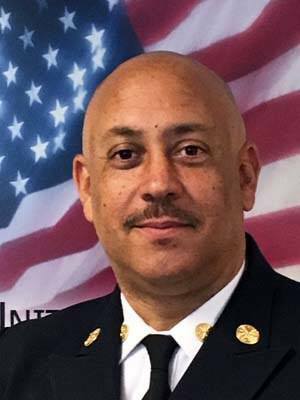 A thirty-year veteran of the fire service and a life-long Oakland resident, Chief White had been serving as Acting, and then Interim Fire Chief, and was appointed Fire Chief on October 20, 2017.